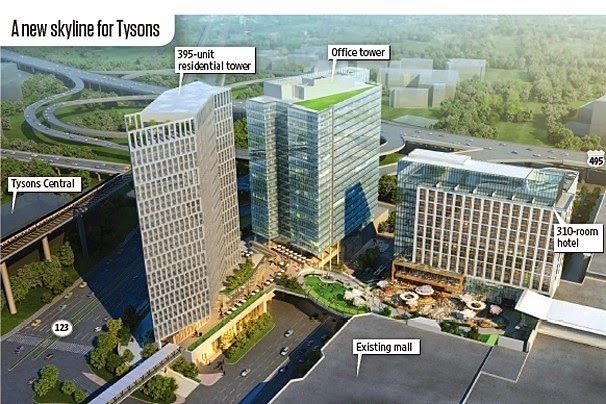 The new Tysons Corner skyline gets an update with a residential tower. 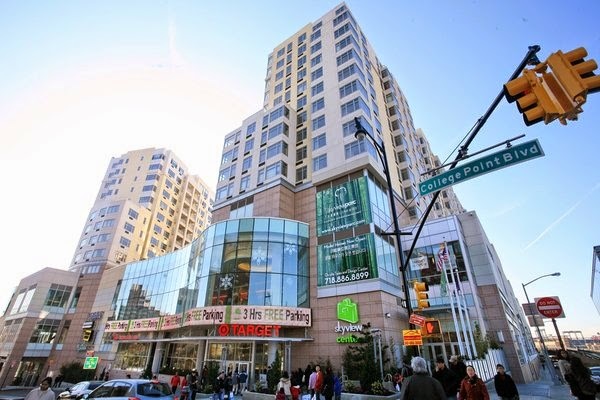 Shopping mall developers are increasingly responding to this growing demand by growing the commensurate supply of mixed-use projects that include a residential component. Both Macerich and Simon Properties, two of the largest mall developers in the nation, are adding housing to projects in their portfolios. Macerich recently added a 430-unit residential tower to Tysons Corner mall and Simon is adding a 319-unit mid-rise luxury building at its Phipps Plaza Property in Atlanta. Simon has also added 232-units to its Southdale Center mall in Edina, Minnesota. Downtown’s and urban places are clearly the inspiration for these former Edge cities.